Question: Is the war of Gog & Magog mentioned in Ezekiel 38, 39 the same as the one talked about in Revelation 20? The answer is no. In ancient writings, including the Koran, you will find that Gog is referred to as a demon; some writings even indicate that Gog is Satan himself. When we look at Ezekiel 38:2-3, in it's proper translation, Gog is referred to as a "chief spirit". Chief spirits are principalities, like what is told to us in Ephesians 6:12. We find the same type of evil spirit in Daniel 10:13; thus concluding that it is an evil spirit that rules over a territory or group of people. Ezekiel 38:2-3 Now the word of the Lord came to me, saying,“Son of man, set your face against Gog, of the land of Magog, the (chief) prince of Rosh, Meshech, and Tubal, and prophesy against him, and say, ‘Thus says the Lord God: Behold, I am against you, O Gog, the prince of Rosh, Meshech, and Tubal. Daniel 10:12-13 Then he said, “Don’t be afraid, Daniel. Since the first day you began to pray for understanding and to humble yourself before your God, your request has been heard in heaven. I have come in answer to your prayer. But for twenty-one days the spirit prince of the kingdom of Persia blocked my way. Then Michael, one of the archangels,came to help me, and I left him there with the spirit prince of the kingdom of Persia. In Ezekiel 39:2, we find that the Lord states he would not destroy all of them (i.e. the people driven by the chief spirit Gog), but that He would leave a sixth of them (this could be so that some would remain for the final battle). 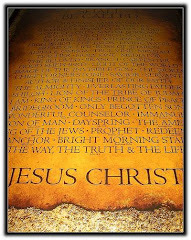 However when we come to Revelation 20:7-9, we are now talking about Satan being released after the thousand years, or millennial reign of Mashiach (Christ). 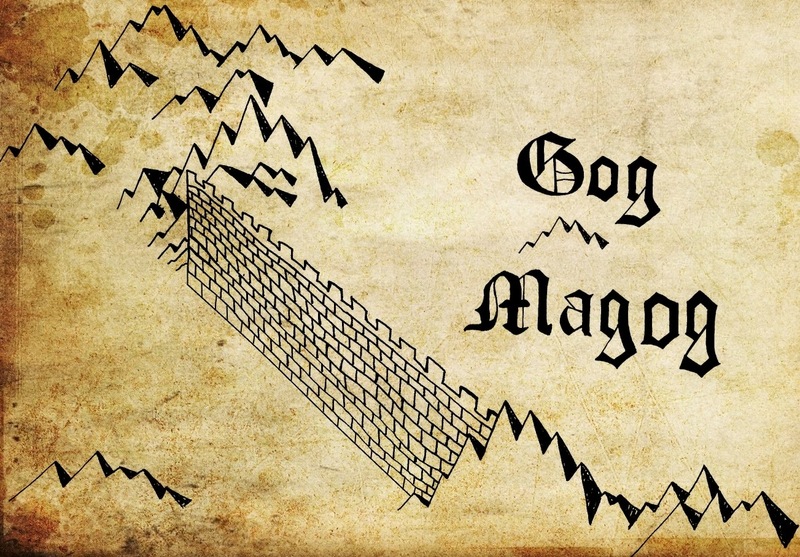 The scripture states that Satan then goes out to the "four corners of the earth" to deceive the nations --called Gog and Magog; meaning everywhere. Revelation 20:7-9 When the thousand years come to an end, Satan will be let out of his prison. He will go out to deceive the nations called Gog and Magog, in every corner of the earth. He will gather them together for battle, a mighty army, as numberless as sand along the seashore. And I saw them as they went up on the broad plain of the earth and surrounded God’s people and the beloved city. But fire from heaven came down on the attacking armies and consumed them. In Ezekiel 38-39, it is referred to only a specific location, which characteristics matches the King of the North mentioned in Daniel 11, and all but a sixth are destroyed through disease and bloodshed. In Revelation 20 however, Satan brings people from all over the world to war against the one sitting on the throne (Christ). Here, the scriptures state that a consuming fire comes down from heaven and devours all of the people (none are left because it is the end); then Satan is cast into the lake of fire.